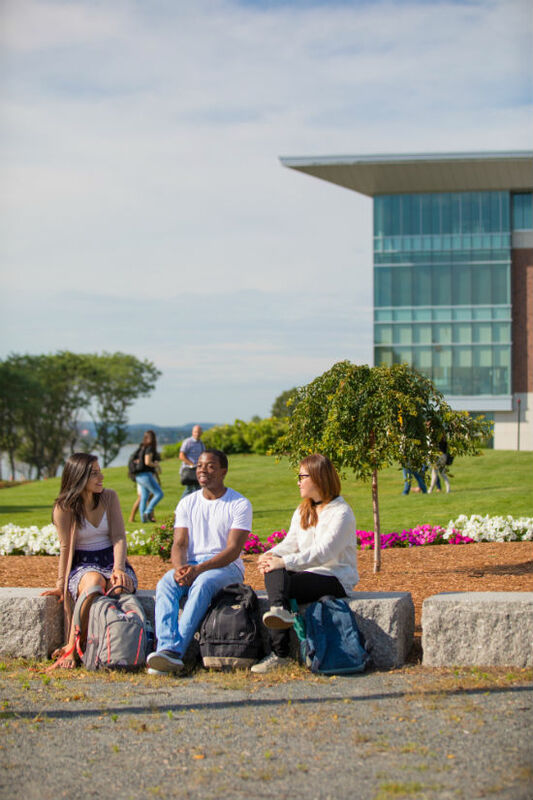 UMass Boston’s College of Management is offering some exciting programs that will help you spend less time in the classroom. 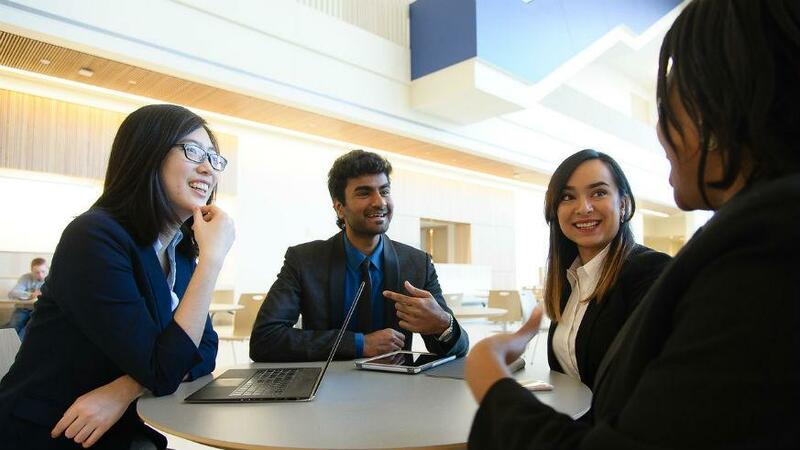 UMass Boston and their College of Management (CM) are shaking things up and revitalizing their Master’s program in order to help their students prepare for today’s job market. This newly minted program will allow students to earn their MBA after taking twelve classes either onsite at the harbor campus or online on their own time so they can focus on pursuing their careers. On-top of these accelerated MBA courses, CM has also reworked its four Master of Science degree programs to make it so students can complete accelerated degrees in accounting, finance, business analytics or IT in just ten courses. It may seem like that by taking advantage of these accelerated programs, students will not be getting the nurturing environment or qualifications that might result from that of a more normal classroom setting. But, CM’s 10 course, 30 credit specialized master’s degree programs offer many of the same course fulfillments that are necessary to earn these degrees over a longer time span. For instance, the MS degree in accounting has been approved by the Mass Board of Public Accountancy, which fulfills the 150 credit hour requirement for the CPA exam. Moreover, the MS in finance program is a participating member of the CFA® University Affiliation Partnership (UAP). With degrees that deliver in this way, schools like CM propose this question: who says you need to spend countless hours in the classroom in order to earn a quality degree? The school is proving that this revolutionary approach to learning can still ignite the curiosity of students no matter how much time they spend in the classroom. For example, in 2017, a team of students from CM’s won the National Bloomberg Trading Challenge, a victory over 266 teams from 81 colleges and universities across the United States. In fact, many top schools are now offering accelerated degrees similar to CM’s including Carnegie Mellon University, Indiana University — Bloomington, and Arizona State University. With there being so much emphasis on experience in most job listings, this kind of work/school balance can help to make sure that students are jumping into the job market feet first.